A common refrain we hear from our customers at conferences, and in meetings is “we use probably 40-60% of VETtrak’s capabilities, but we don’t know what we don’t know.” To address this knowledge gap, and using insights from our December 2018 Customer Satisfaction Survey (CSAT), we’re adding a focal feature to these monthly newsletters. This month we’re beginning with something that 3 in 5 of you advised you knew little about: Integrations with 3rd parties. 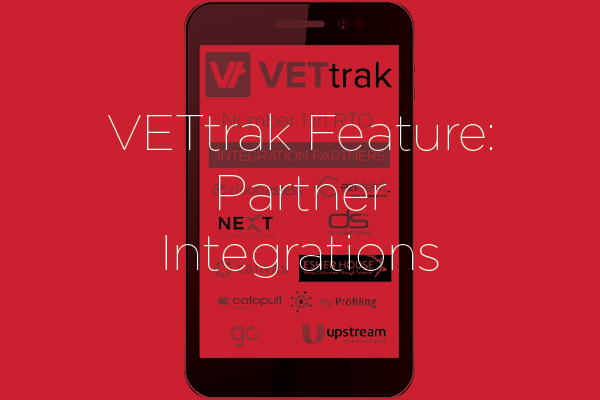 At its simplest, integrations are connections VETtrak makes with complimentary software that enables data to move between VETtrak and another system our clients use. These “handshakes” reduce the need to re-enter data between systems and ensures that VETtrak can act as a “single source of truth” by collating your consequential student data in one central location. While this typically happens via an automated “data bridge” called an API, VETtrak also supports CSV imports for systems where integration is yet to be developed. 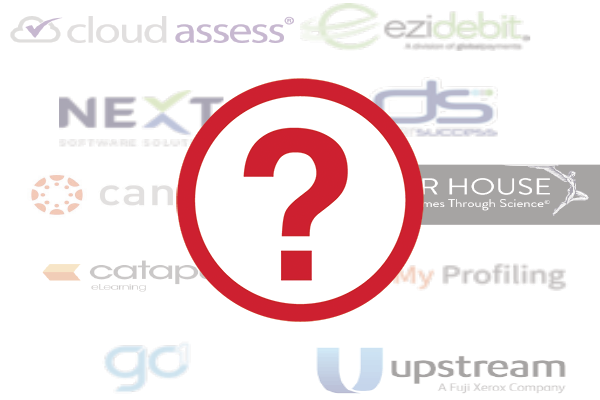 Most commonly VETtrak’s Partner integrations include Learning Management Systems (including Moodle, Canvas, Catapult, Go1, FinPa, Next), Payment merchants (ezidebit, Debitsuccess), Assessment software (Cloud Assess), LLN tools (BKSB*), Collation tools (Upstream, Trainer Portal, Student Portal, VETsurvey, Progress Portal), and Group Companies (My Profiling, A2E / Esher House). It’s this time-saving and convenience of using the API to integrate with this complementary software that is one of the key motivators for customers upgrading to either Enterprise or Enterprise Plus pricing editions. We know many of you already use either one of our integration partners, or an alternative system for the same purpose and are seeking to learn more about our integrations. It’s, for this reason, we’ve focused on providing more detail on these integrations at VETengage (where many of our integration partners presented), via Webinars (recently with My Profiling and Debitsuccess, and with others such as Canvas scheduled shortly), and by providing help documentation in our help centre. Where there’s an integration you’d like to know more about or advocate for, we encourage to share that with your account manager, support, or in the VETtrak community. From CSAT we know many of you are eager for Salesforce and Hubspot integrations to be added to this list. If you’d like to know more about these existing partner integrations we’d encourage you to chat with your account manager on 1800 838 872.